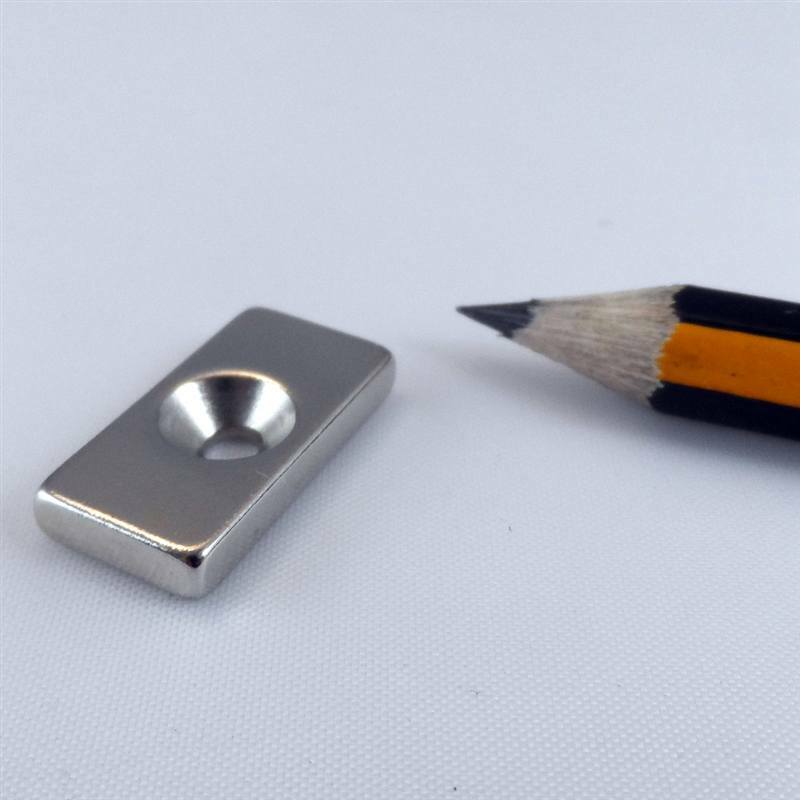 Neodymium block magnets are made of a powerful Neodymium magnet sunken in to a stainless steel shell meaning that the north pole is on the centre of the magnetic face and the south pole is on the outer edge around it. The stainless steel pot increases the adhesive force of the magnets giving them an incredible hold for their size and also increases their resistance to corrosion. An added advantage of block magnets is that they are resistant to chipping or cracking following constant impact with a steel surface. 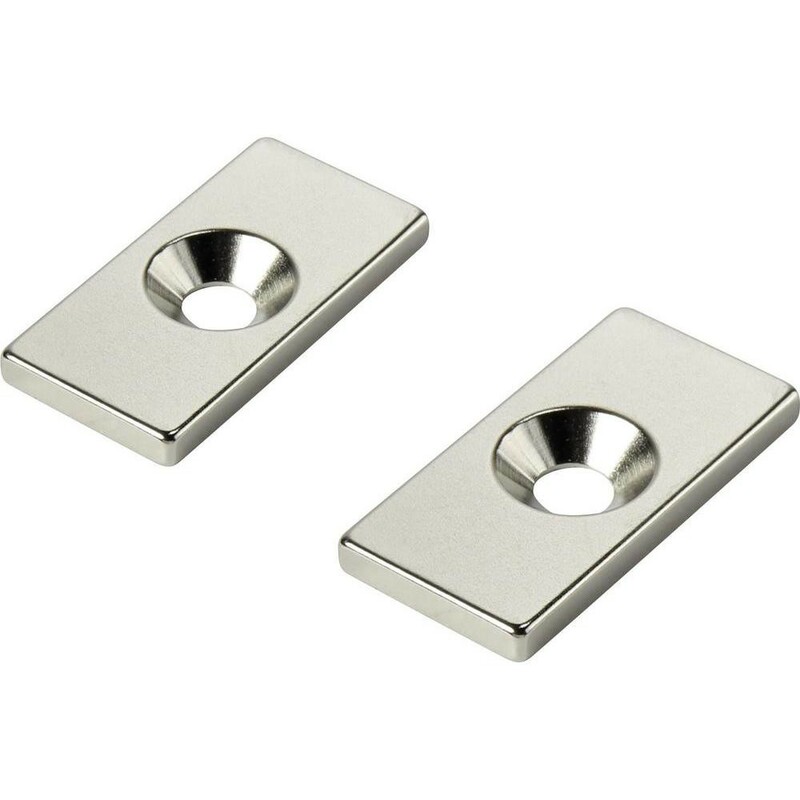 These magnets are counter-bored on the magnetic face and can be fixed to a surface with a screw, block magnets are also available with countersinks and threaded studs. 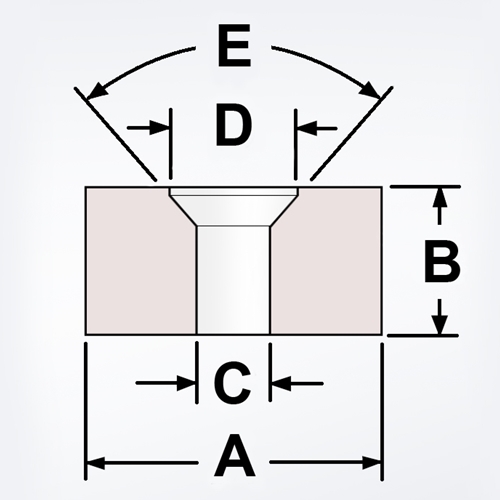 Tapered / countersunk holes fit a standard flat head screw. Countebore holes fit a pan head screw, nut, or bolt head. 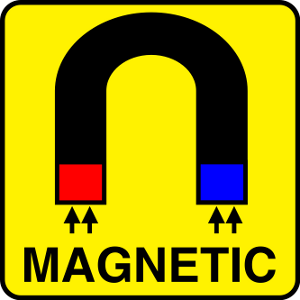 Magnets may be purchased in matching pairs for a magnet to magnet attachment. Please note: In order to better present the products, the image was magnified. Please check the size before buying! 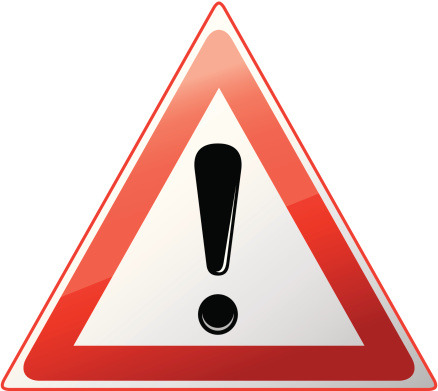 NdFeB magnets are no toys - especially with thiner measurements, they can easily break or split! Therefore an uncontrolled collision of two magnets as well as mechanical hits or compressive stress should be avoided!